Thanksgiving weekend is one of the busiest times of year to travel in the U.S. Last year, more than 50.9 million Americans travelers hit the roads and airways for Thanksgiving. Perhaps you’re taking advantage of remaining off-season deals or headed to an idyllic destination for the holiday. But, even if you’re “just going to grandma’s house” this year, a travel protection plan has quite a bit to offer, even if you don’t have much travel cost to insure. If you’re planning a Thanksgiving trip, traveling smarter can help protect you and your traveling companions in case things don't go as planned. 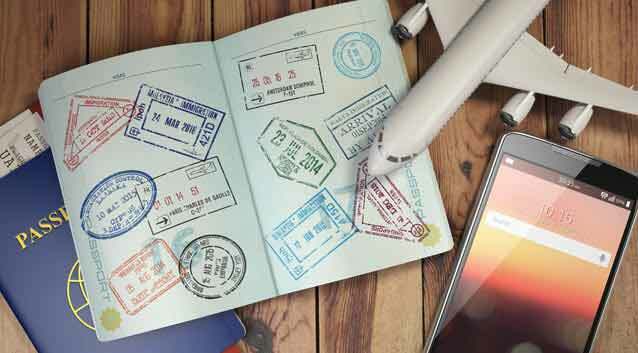 Whether traveling domestically or abroad, travelers should review their own insurance coverages, see where the gaps may be, and consider travel insurance based on their specific needs. As long as the destination is at least 100 miles away from home, your Thanksgiving trip can be insured. Flu season can have serious consequences for a trip, especially for travelers who fall ill during the holiday or shortly before your holiday trip. For instance, say you’ve booked your flights in advance and just before your expected departure you or someone in your family gets sick. You could be out of luck if you have non-refundable airline tickets, hotel reservations or other prepaid trip costs. One in six U.S. adults have been forced to cancel, interrupt, or delay their travel plans, and medical conditions are often the cause. But, a travel insurance plan can help you in this situation. Perhaps you need help re-booking your flight home if your original flight gets cancelled or maybe you need help finding a medical referral if you fall ill or become injured during the trip. Generali Global Assistance’s travel plans include our valuable 24/7/365 emergency assistance service along with other concierge and information services that can help you when you need it most—even when traveling to Thanksgiving dinner. A road trip may seem like an easy hop in the car with an overnight bag and your map, so why would you need travel insurance? But, often there is more to it. First, you might be flying to your destination. Then, it is likely you’ve booked hotels or vacation rentals. You’ve also probably booked a rental car or RV. All of these trip costs can be insured, and you can be reimbursed for them if you need to cancel for a covered reason. Adding Rental Car Damage coverage can also help protect you from incurred expenses for damage to your rental car vehicle from collision, theft, vandalism, natural disasters or any other cause beyond your control while you’re en route, setting your mind at ease. Plan ahead. Planning ahead is important especially when traveling in a group. If you’re traveling with kids, having games and snacks ready to keep them occupied during the journey could help make your travels more pleasant. Be proactive. You've worked hard to make your Thanksgiving plans go smoothly but prepare yourself for the unexpected so you can enjoy more peace of mind during your travels. 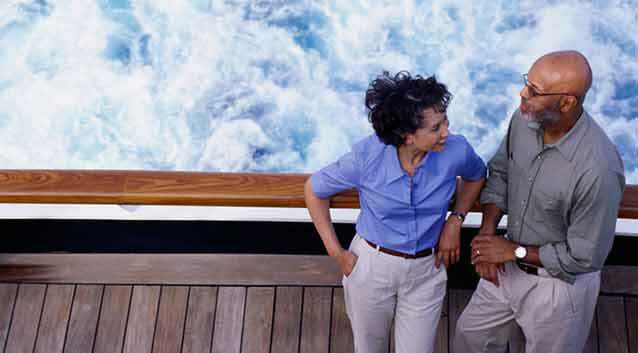 Consider a travel insurance plan that offers coverages that fit your individual needs. Research your options. Whether you're traveling in the U.S. or globetrotting around the world, consider travel insurance. Be sure to research what's available and get the correct plan to meet your needs. Timing is everything. Travelers should purchase a travel insurance plan as soon as they book their vacations. Being insured in advance can help provide coverage for certain unforeseen events like needing to postpone or cancel a trip for a covered reason. Be Realistic. Hope for the best but prepare for the unexpected so if something does happen during your holiday travel, you'll be more prepared for it. Carry a copy of the plan. That way you’ll have your description of coverage/policy handy if something unforeseen like a flight delay or cancelation occurs.